A Frame Home Services believes in providing the best roofing service to our customers. 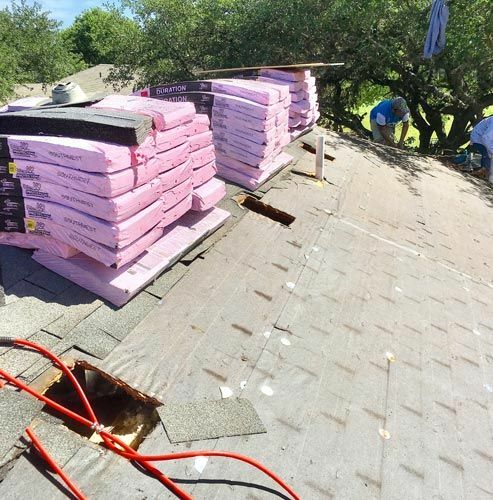 A Frame Home Services offers roof replacement or repairs for both residential and commercial roof types: asphalt shingle roofs (all types), metal roofs, torch down roofing, TPO, and more. We’re insurance claim specialists, experienced in maximizing the value of your claim when providing a like-in-kind replacement for your storm damaged property from hail, tornadoes, high wind shear or any other weather-related occurrences that damage your roof or the exterior of your home, we’ve got you covered. A Frame Home Services specializes in roof replacement. We ensure that our roof installs are as efficient as they are thorough. Through the entire process, we maintain an open line of communication with our clients at every stage. We also offer gutter installation, upgraded ventilation such as ridge and soffit vents, powered vents, solar vents, gable vents, sky lights and solar tubes and any other improvements your roof could use. 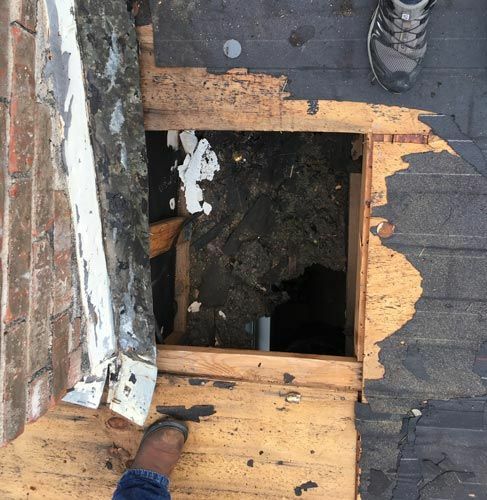 Many factors can lead to roof damage (gusty winds, poor weather conditions, overgrown trees or falling limbs...) For these repair issues, we’ve got you covered. "I cannot say enough how they have turn my home around and it's brand new almost. I was telling my husband how unfair it is that our house is better looking than when we moved in. I should have contacted them 7 years ago."